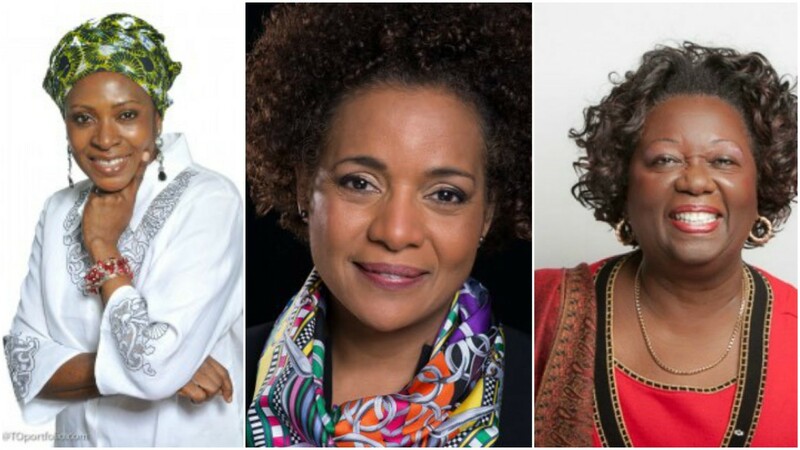 It’s International Women’s Day and as the world honours women and pushes for progress to gender parity, we are shining the spotlight on some of our Caribbean women. While some names are familiar, some may not be but they all have one thing in common, they are working hard in their respective countries to improve the lives of women, children, men and those with special needs. 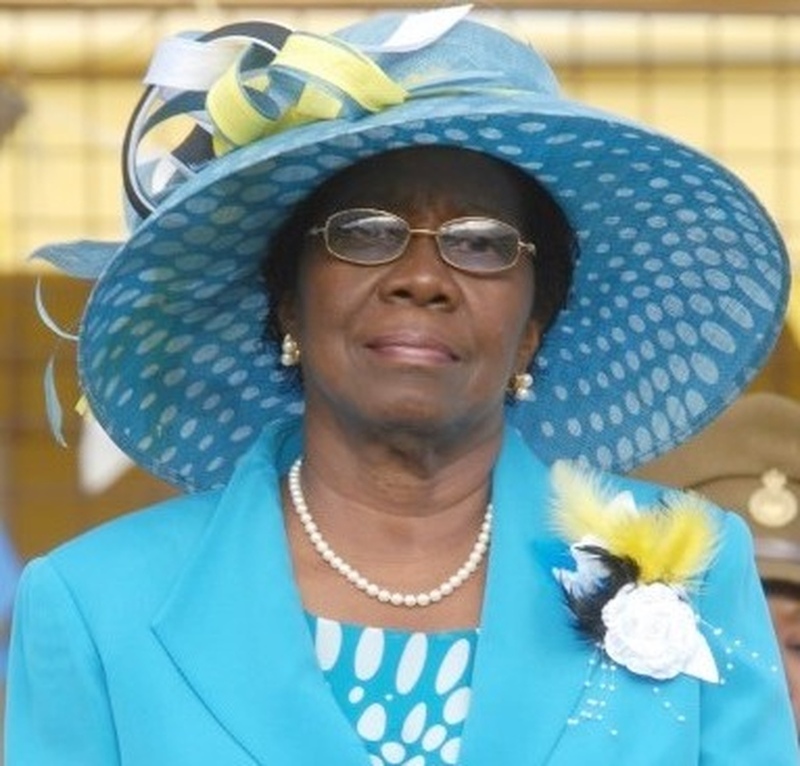 Saint Lucia’s first female Governor General Dame Pearlette Louisy stepped down from her post on December 31, 2017, after 20 years, leaving an undeniable legacy. 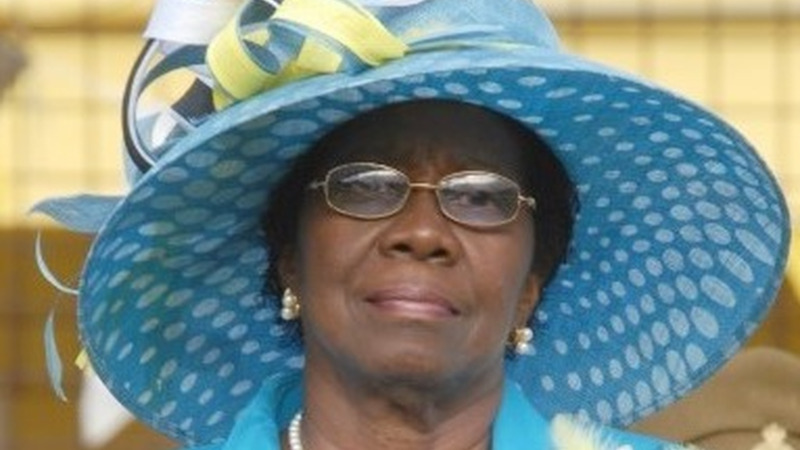 Louisy is credited with bringing creole to Parliament and was the first Governor-General to deliver part of the Throne Speech to Parliament in Creole. While in office, she became the patron of several service organisations, launched a number of charities and a social education fund providing scholarships to needy students. 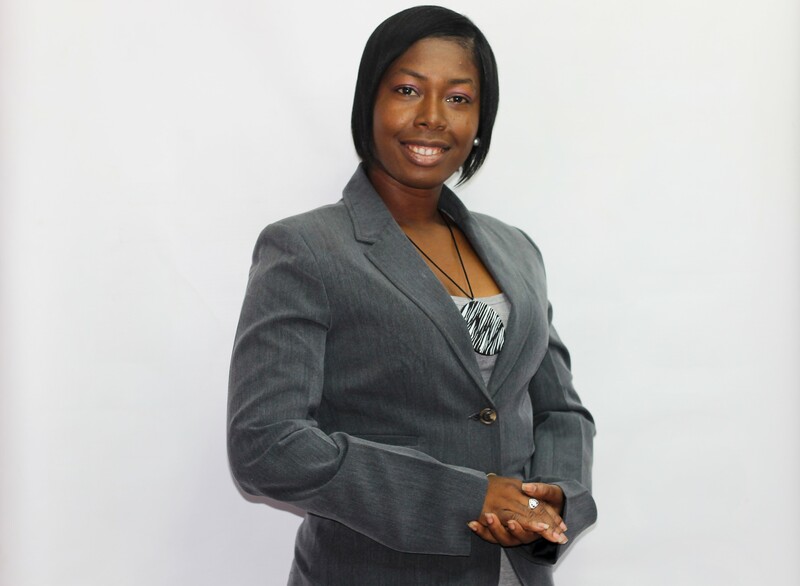 In just two years, Petra Roach has helmed a turnaround in the Barbados Tourism industry. 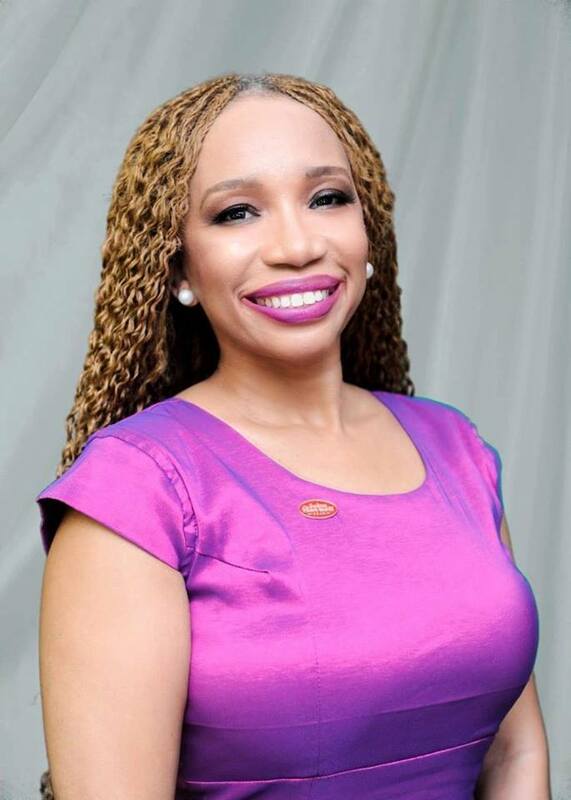 The director of the US for the Barbados Tourism Marketing Inc. (BTMI) she helped the island to a 47.9 percent increase in visitors from the US in the first half of April, a mere few months after taking up the job in 2015 according to Travel Agent Central. Roach continues to excel in her role in promoting her island and positioning it as one of the top destinations in the Caribbean. 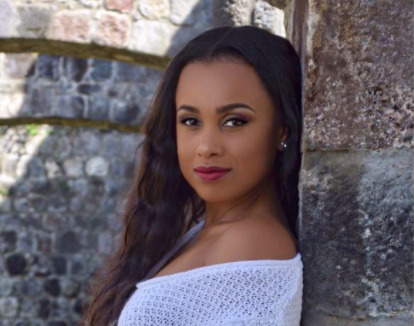 A broadcast journalist, Baptiste recently transformed her seizure affliction into a national campaign to create awareness and understanding about the condition that is said to affect over 45,000 people in the twin-island. 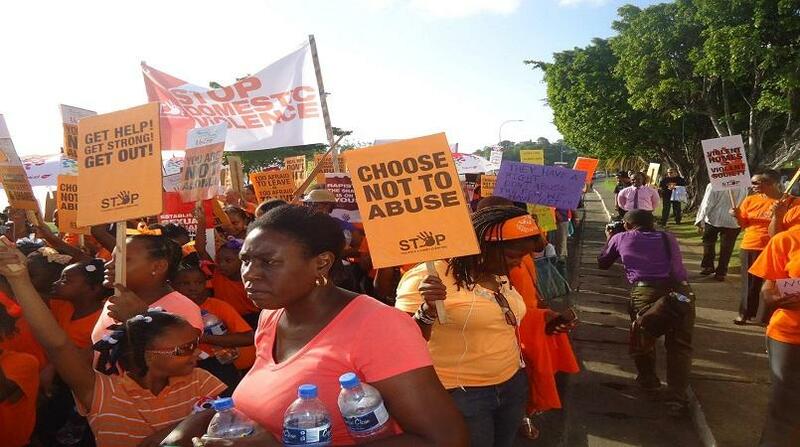 Her organisation, the Seizure Awareness Network is working with corporate T&T to sensitise employers and employees about seizures and the appropriate responses. 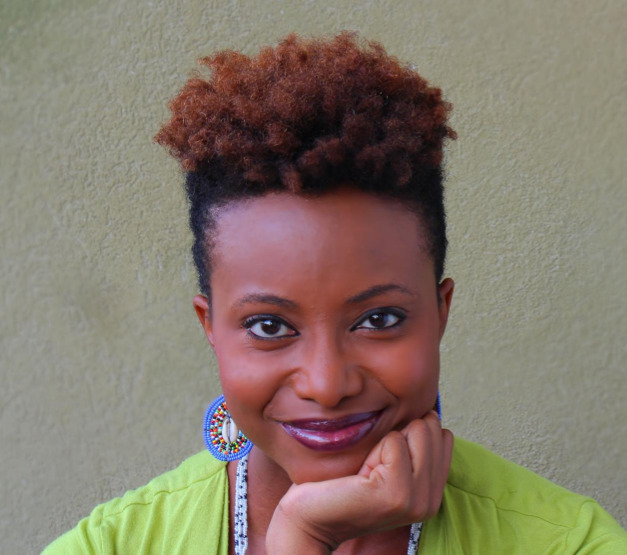 An entrepreneur and founder of the website ListenMi, Kenia Mattis creates stories for brands and NGOs. In 2016, she won the Spark the Fire start-up award at the Global Entrepreneurship Summit in California, having been chosen initially from a pool of over 5000 applicants. Through ListenMi, Mattis and her team creates platforms to help children and to promote Jamaican culture. 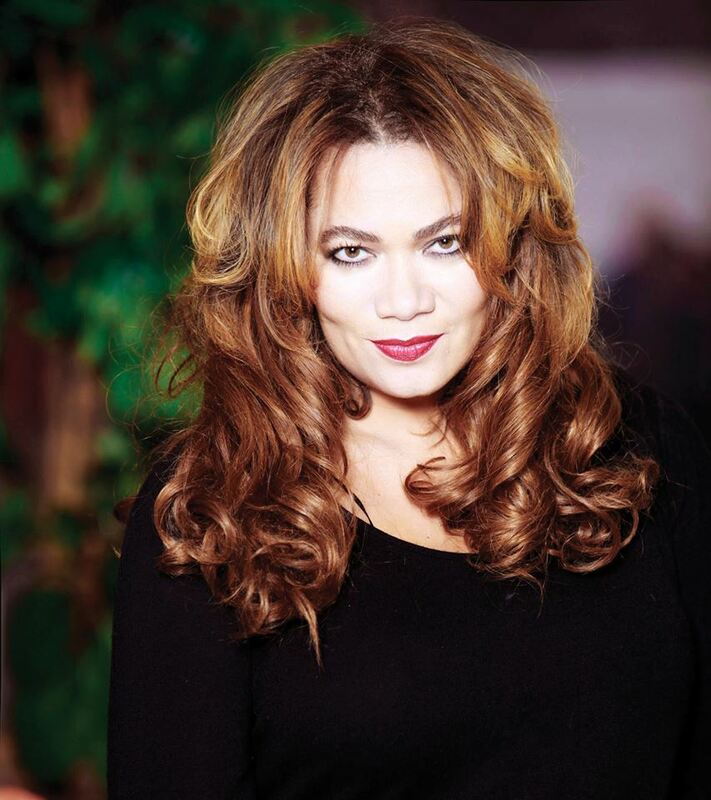 Fashion Designer Sonia Noel is a name synonymous with Guyana. Author of the inspirational nook ‘Living with Intention’, Noel has over the years founded several organisations and initiatives including Women’s Association for Sustainable Development, Guyana Model Search Designer Portfolio, the Sonia Noel Foundation for Creative Arts, the Women in Business Expo and Guyana Fashion Week. She has been recognised all over the world for her work. 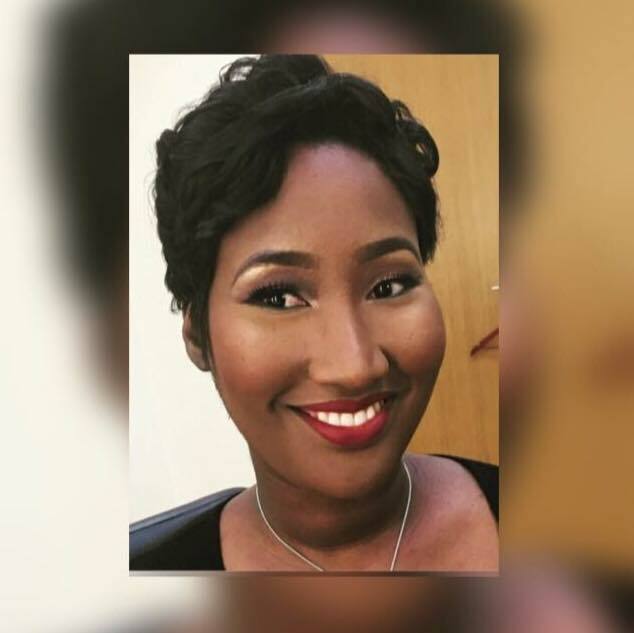 Tamara Prosper is doing her part to save the environment through her Tambran by Tamara company, which uses recyclable materials to produce one of a kind accessories. In 2017, she created a mobile app called Sensi to promote sexual health. The app allows people to purchase sensitive items such as condoms and birth control without public embarrassment. 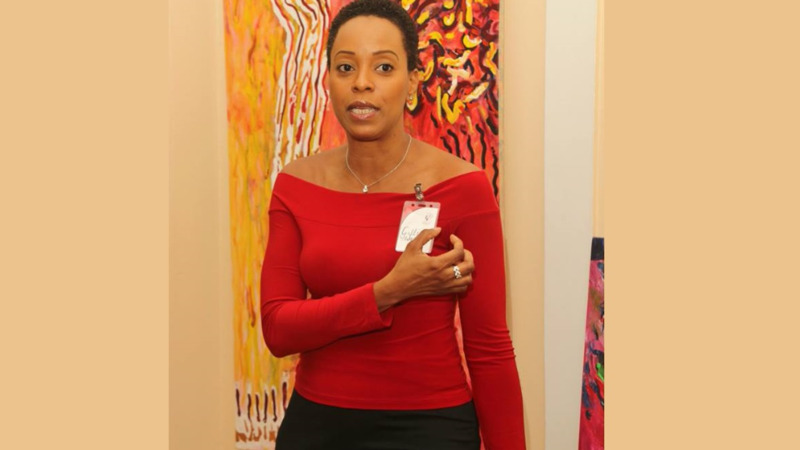 An entrepreneur, Hanley owns three businesses in St Kitts, among them the Learning and Empowerment Through the Arts Programme (LEAP), the largest performing arts organisation in the Federation. She is also the founder of the Heart Foundation, a charity for disabled and special needs kids. In 2013, Hanley received the International Women’s Day award for entrepreneurship.